If you already have a web page, we can make it accessible. 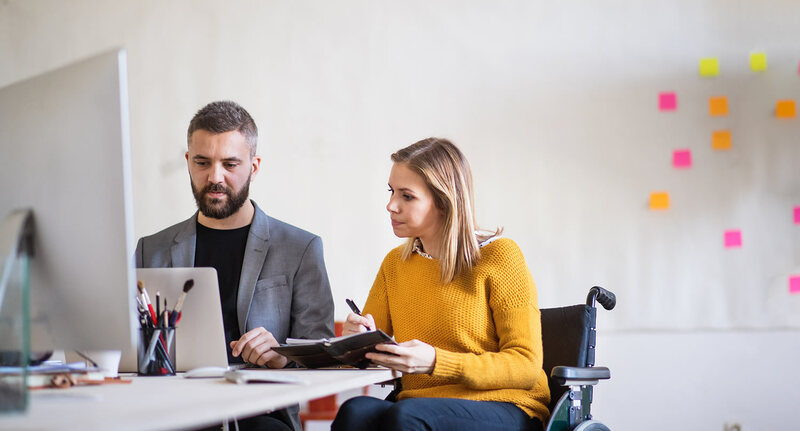 In this workshop we explain the accessibility requirements according to "Web Content Accessibility Guidelines 2.1" at levels A, AA and AAA. 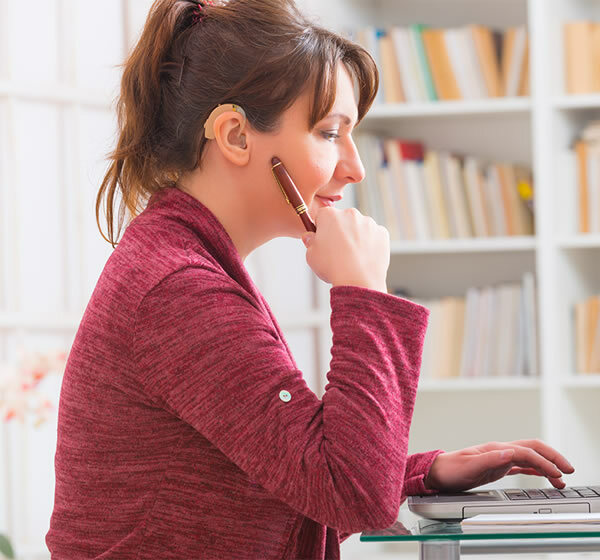 In this workshop, we explain how to make accessible Word, Excel, Power Point and PDF documents. 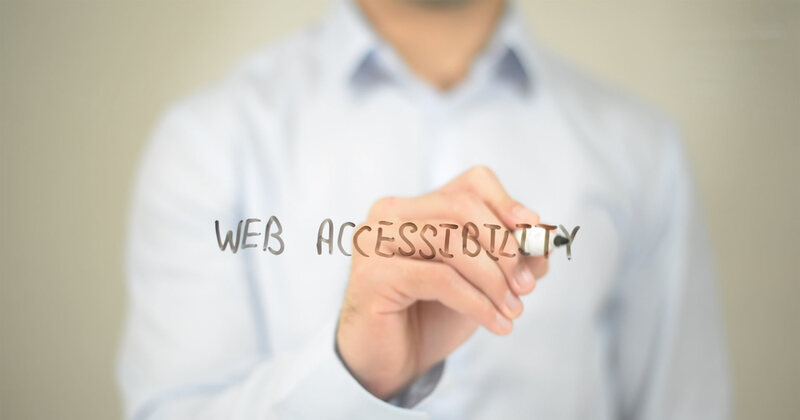 We check how accessible the web site is with a diagnosis based on the criteria of "Web Content Accessibility Guidelines 2.1". In the diagnosis, we indicate which requirements are met and which ones do not. 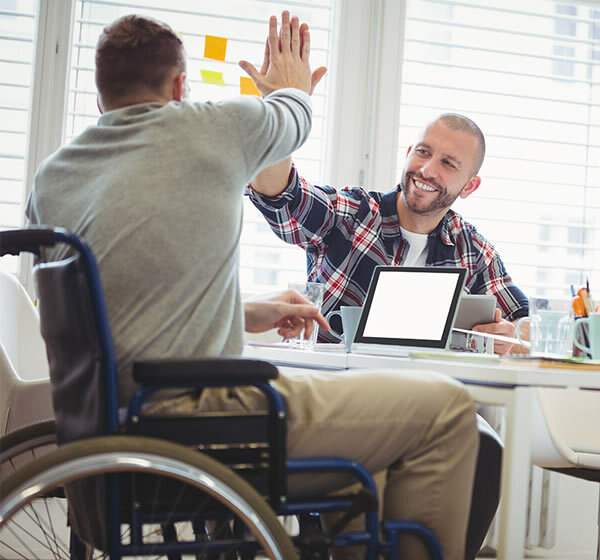 In case of non-compliance we make the recommendations to become accessible. 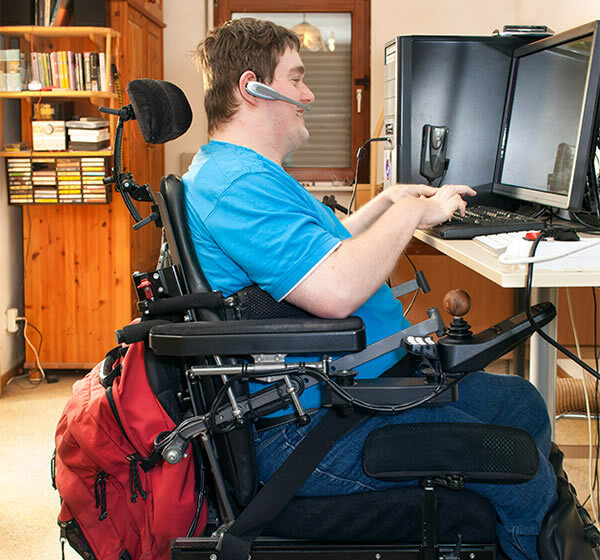 Users with disabilities (visual, hearing or motor) do manual testing of web pages and share their experience. In these testing, we carry out common activities such as completing a purchase, filling out a form, etc. 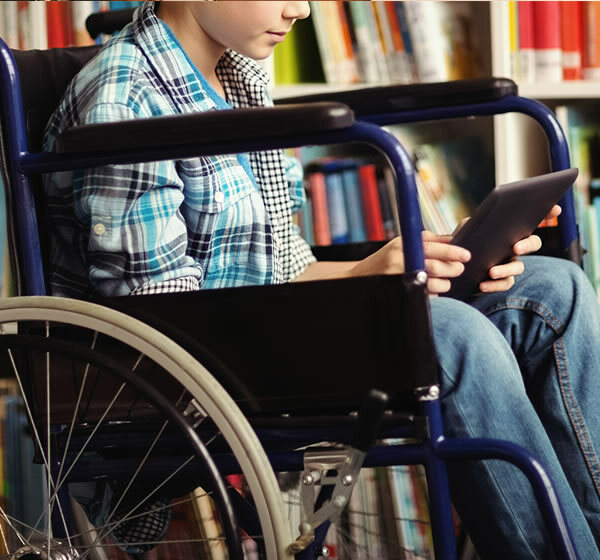 We make accessible digital documents. 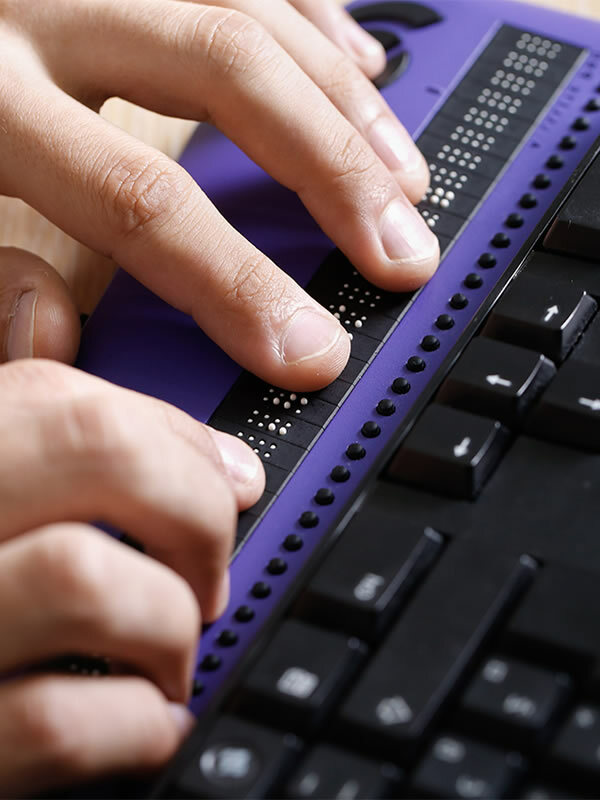 We check the accessibility of documents.